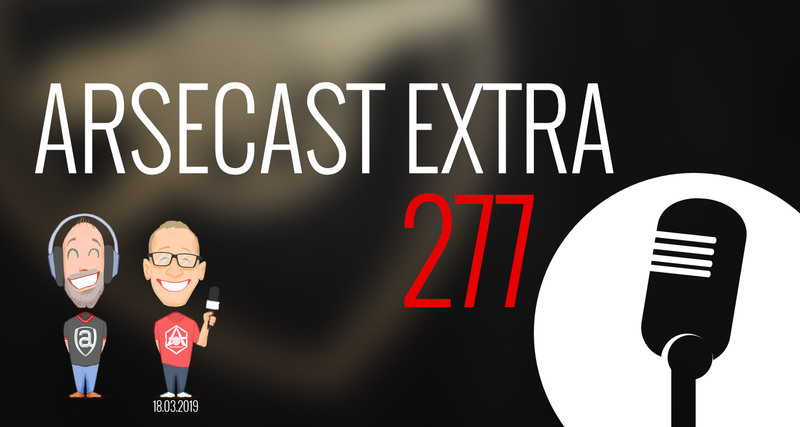 It might be an Interlull but we have an Arsecast Extra for you all the same. James and I chat a bit about the weekend’s non-Arsenal action, including a defeat for Chelsea which has sparked some action on our favourite Twitter hashtag. We then discuss the Europa League quarter-final draw, the decision of Monchi to turn down Arsenal and rejoin Sevilla, where it leaves us as a club, why the role of Technical Director is so important and why there’s some genuine urgency required when it comes to making an appointment. We then answer questions about the Wojciech Szczesny interview in which he discusses his ex-teammates, Reiss Nelson’s loan deal at Hoffenheim and his prospects for next season, Aaron Ramsey’s recent performances, Lionel Messi, enjoyable collapses and loads more. Previous articleWhat now for Raul Sanllehi as Monchi rejects Arsenal for Sevilla return?